Can The Eagles Repeat As Super Bowl Champs? This season the Philadelphia Eagles have a challenge they have never faced in the 52 year Super Bowl era, trying to become repeat World Champions. Although they lost a few key pieces to Free Agency, the Eagles added some crucial players that will help them. If the Eagles plan on repeating they will need big years from these players. The first addition who will need to be a valuable option is Jordan Matthews. Matthews will need to prove his value as a solid replacement for Torrey Smith, the key Superbowl receiver who the Birds lost in Free Agency. Matthews, a former Eagle who was traded last season to Buffalo, has 19 career touchdowns and 2,673 yards during his career with the birds. Matthews, who has a great relationship with Carson Wentz and will need to be a solid target if the Eagles want to repeat as champions. 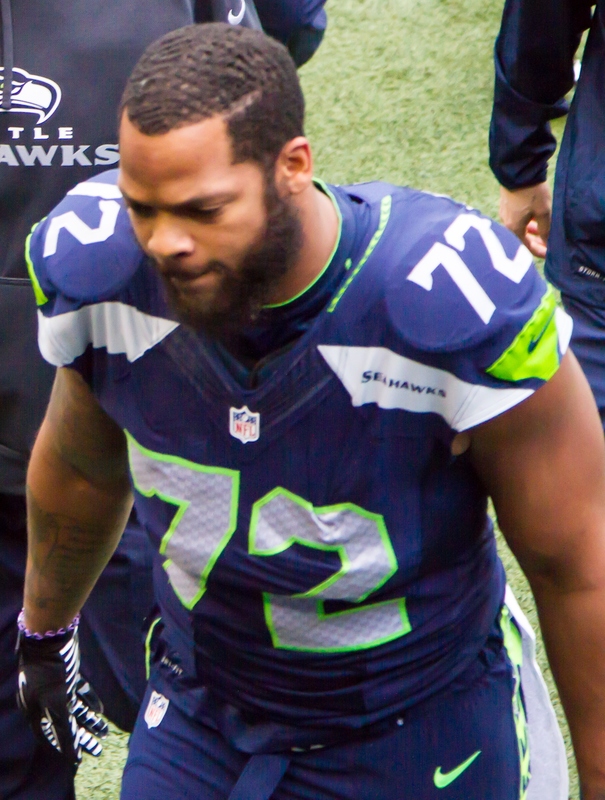 Another addition who will need to step up for the Eagles is defensive end Michael Bennett. The 10-year veteran signed from Seattle will have to fill the hole left by Vinny Curry, who the Eagles lost in free agency. Bennett, who has a career total of 54 sacks will need to put immense amounts of pressure on opposing quarterbacks this season if the Eagles want to have a solid chance of repeating. 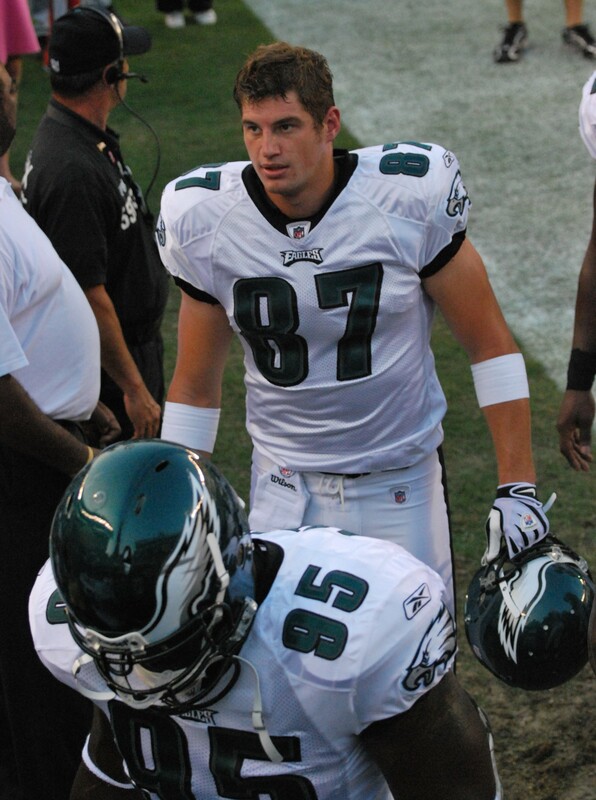 The Eagles also need someone to emerge as a solid second option to back up Zach Ertz in the tight end department. Someone who has the potential to have a breakout season is rookie Dallas Goedert. Last year in his senior year at South Dakota State, Goedert led the Jackrabbits with 72 receptions and 1,111 total yards. Goedert, a true athlete who starred in High School football and basketball, will be looking to become a midfield and red zone threat this season. With the loss of Trey Burton and Brent Celek, who combined for 6 touchdowns and 348 yards last year Goedert will need to have an excellent rookie year. 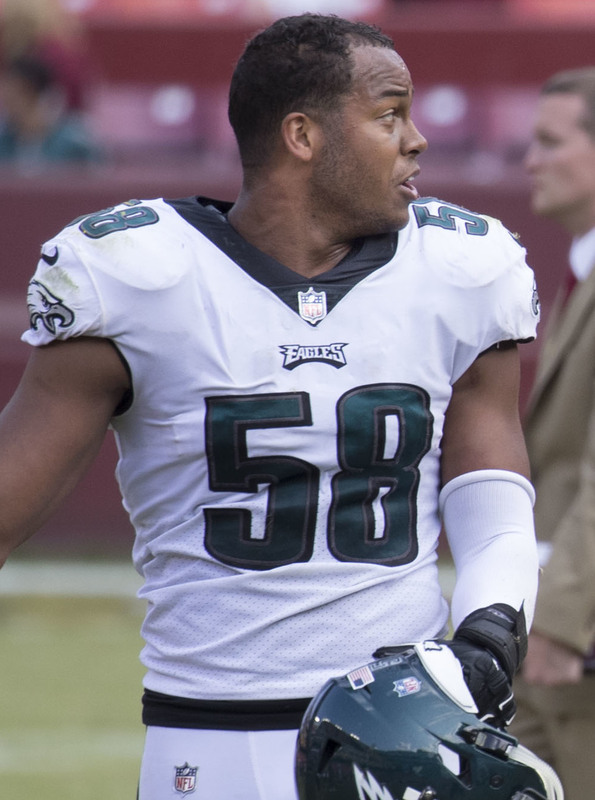 Finally, the last key player the Eagles will need to rely on is Jordan Hicks. Hicks, who was injured for the entire duration of the 2017 season will be looking to make his presence felt this season. Hicks, who led the league in interceptions for Linebackers in 2016 will need to become the on-field defensive play caller for the Eagles. Hicks will really need to continue his excellent playmaking this year in order to fill the hole left by Mychal Kendricks, the linebacker who the Eagles lost to the Browns in free agency. Here are four crucial games the will need to win if they want to repeat as Super Bowl champions. The first game that the Eagles will need to win is against the Vikings on October 7th. Last year, en route to the Super Bowl, the Eagles defeated the Vikings 38-7. However, the Vikings have only gained more star power in the offseason, adding quarterback Kirk Cousins from Washington and resigning Stefon Diggs to a massive 5-year extension worth 81 million dollars. The combination of Cousins, who has 101 career touchdowns and Diggs with 16 career touchdowns, will be an extreme challenge for the Eagles cornerbacks to contain. However, by this time in the season, Carson Wentz and Alshon Jeffery should be back from injury and will try to match the Viking’s offensive firepower. The next major challenge for the Eagles will be in London on October 28, against the Jacksonville Jaguars. The Jaguars, who made it to the AFC Conference Championship last year, are looking to make it even further this season. The Jaguars defense is stellar, and cornerback Jalen Ramsey is a dangerous threat both physically and mentally. The offensive is led by Blake Bortles, who threw for 21 touchdowns last season has a tendency to throw the ball deep. However, he has averaged 1 interception per game in his 4-year career, so the Eagles secondary with be looking to force turnovers and score points on the defensive side of the ball. The next game that will test the Eagles mettle is November 11 against the New Orleans Saints. Trying to avenge their heartbreaking loss last season, the Saints are looking to have a Franchise year this season. The Saints are a high powered offensive threat that is led by Drew Brees at the helm. Brees, the future hall of famer, has thrown for over 70,884 yards in his illustrious 18-year career. The Eagles secondary will need to be prepared for the deep ball against the Saints, something that they haven’t done well in the past. Also, the Saints can stretch the field with their two star running backs Mark Ingram and 2nd year back Alvin Kamara. However, the young Saints defense was ranked 17th last year and let up an average of 336 yards per game last year, so Carson and the receivers should be able to put at least four touchdowns in the game. The final game that will prove to be a must win going into the end of the season is against the Los Angeles Rams. The Rams, led by Jared Goff look to make it further this season after losing to the Falcons in the Wild Card last season. With breakout star Todd Gurley at running back, the Rams will really test the front seven of the Eagles defense. On the defensive side of the ball, the Rams have stellar potential, with new addition Ndamukong Suh and veteran Aaron Donald rushing the ball. Their secondary has gotten exponentially better, with new signee Marcus Peters, who scored a pick six in his first game, as well as veteran Aqib Talib who is always a roadblock for receivers. If the Eagles want to win this game, they will need to be perfect on the offensive side of the ball. This game will make or break for the Eagles Super Bowl hopes. The Eagles clearly have a tough road ahead of themselves, however with new additions on both offensive and defense they could very well become two time World Champions. Tommy Stinson is a senior and a member of the Multimedia Journalism class.